The international group that monitors money-laundering worldwide said on Friday Iran had until February to complete reforms that would bring it into line with global norms or face consequences. 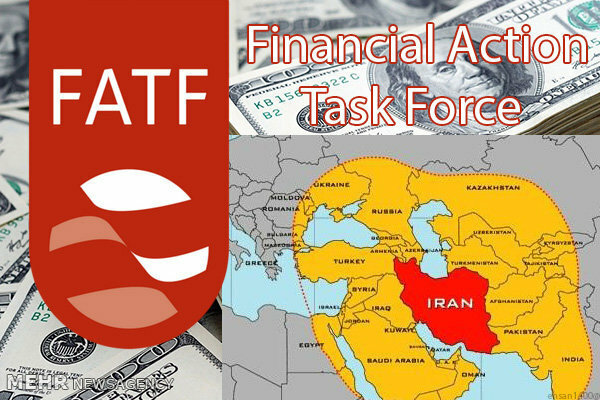 The Paris-based Financial Action Task Force said after a meeting of its members that it was disappointed that Tehran had acted on only nine out of 10 of its guidelines despite pledges to make the grade. It had previously set a deadline of October to compete all 10 reforms. He also criticized the U.S. chairmanship of FATF, saying it was an attempt to bring Iran back on to the international money-laundering blacklist, without elaborating.